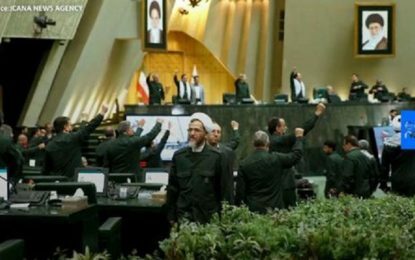 Iran Briefing | News Press Focus on Human Rights Violation by IRGC, Iran Human Rights – نقض حقوق بشر توسط سپاه پاسداران US Reimposes Sanctions on Iran, but to What Effect? Sanctions against Iran have been, and continue to be, counterproductive. President Donald J. Trump has returned to sanctions as a simple policy option to address some of Iran’s contentious policies, most of which represent complex and predominantly security orientated challenges. The move comes after the president labeled the 2015 Joint Comprehensive Plan of Action (JCPOA) with Iran the “worst deal ever” and unilaterally withdrew. In contrast, the U.K., France, and Germany all point to the nuclear deal as being important for regional and global security and the international non-proliferation regime. It is easy to see why Trump is reinstating sanctions though. They are an easy win among his core constituency, support Israel’s security interests, and addresses concerns among U.S. allies, particularly Saudi Arabia, about Iran’s foreign policy. U.S. policymakers are also cognizant of broader Iranian activities taking place. 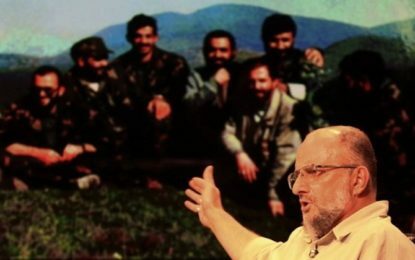 For example, according to Danish security services, Iranian intelligence was implicated in a plot to assassinate the exiled leader of the Iranian opposition group Arab Struggle Movement for the Liberation of Ahvaz (ASMLA) in Copenhagen in October. Denmark has recalled its ambassador over the foiled attack and called for fresh sanctions. This is bad timing for Iranian President Hassan Rouhani, who is trying to shore up European government support to navigate around the U.S. sanctions. The U.S. sanctions on Iran are selective and use a combination of trade restrictions and asset freezes to accomplish foreign policy and national security goals. Any companies doing business with Iran are susceptible to secondary sanctions: they have a choice to halt transactions with the sanctioned entity or lose access to the U.S. financial system and market. 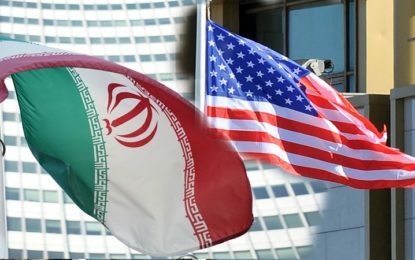 For companies based in states which do not support sanctions against Iran at this time, the choice represents a loss of sovereignty. ANALYSIS: Why is sanctioning Iran’s banking sector a top priority? Iran’s regime could fall apart. What happens then?